To keep young children safe and follow the law, it's important to make sure car seats and booster seats are the right size and properly installed. 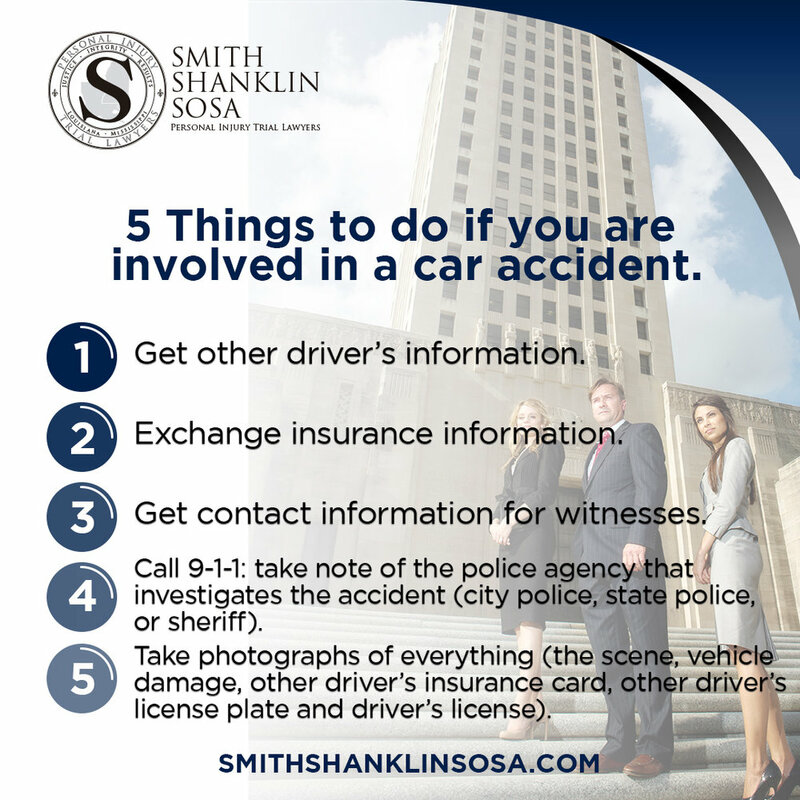 5 Things to do if you are involved in a car accident. Take photographs of everything (the scene, vehicle damage, other driver´s insurace card, other driver´s license plate and driver´s license). Smaller Caseloads: More personal attention to you case. 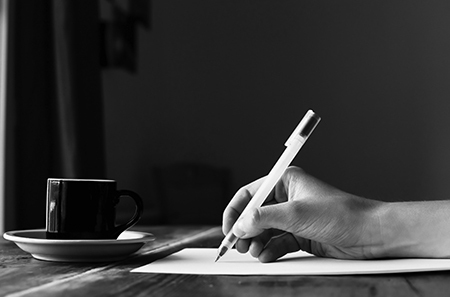 Close relationships with your attorney: Better understanding of your case. make sure you know who “ME” is – most likely its not the guy on TV. These never tell the full story – every case is unique and this tactic is misleading. 3. “No Free guarantee” or “we don´t Get Paid Until You Get Paid”. Most injury attorneys work on a contingency fee basis – this is common and nothing that sets them apart. Most injury attorneys will consult with you on your case at no cost. 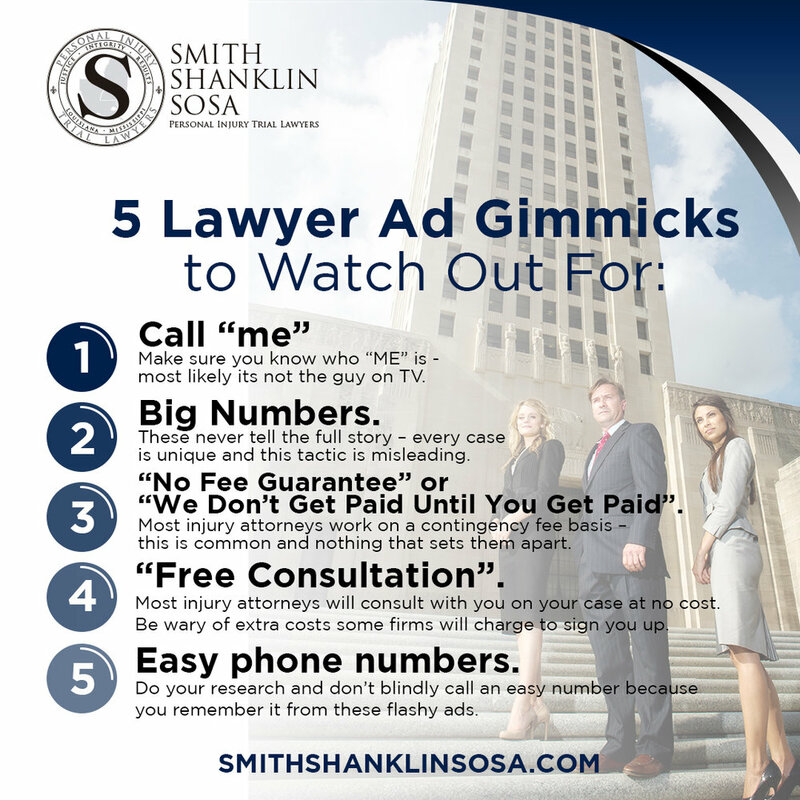 Be wary of extra costs some firms will charge to sign you up.